SRS completes sale of three Burger Kings in Central Florida for record-breaking prices. 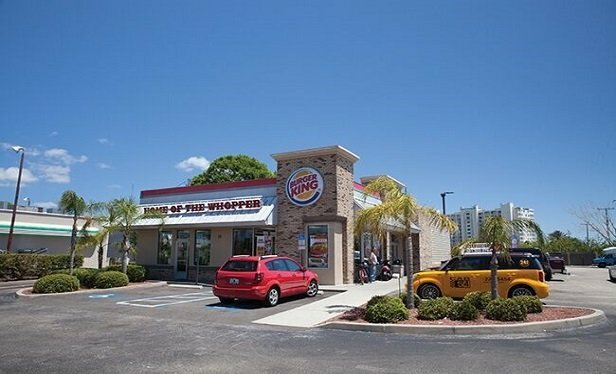 SRS’s National Net Lease Group completed the sale of three Burger Kings with drive-through properties on Florida’s eastern coast totaling $6.87 million in what they called a record-setting sale. One of the burger chain’s outlets is in Titusville and two are on Merritt Island. The capital markets panel at GlobeSt.com's Net Lease Event fielded questions on the multiple sides of net lease deals. With the majority of the CRE brokerage industry close to retirement, and the pool of traditional CRE talent constantly shrinking, it’s time for the industry to be more proactive about diversity and inclusion and it is now becoming a competitive advantage.